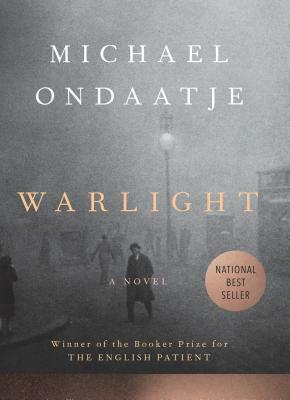 Ondaatje's writing is clear and concise. His storytelling is spellbinding. And the ending to this adventure story still lingers with me. A complete reading pleasure.